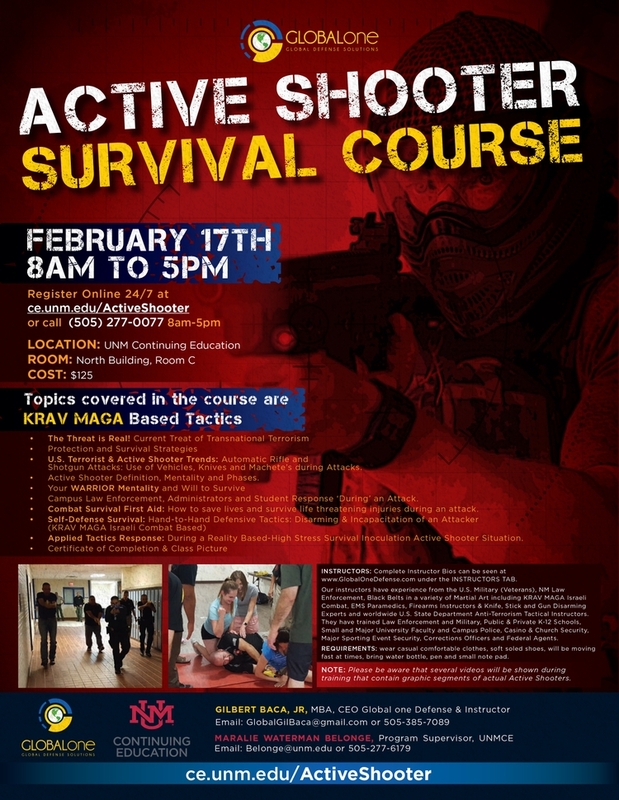 UNM Continuing Education is once again holding its popular “Active Shooter Survival” interactive course. 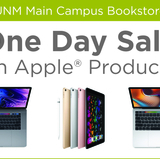 Global One Defense is offering a one-day, immersive class through Saturday, Feb. 17 at the UNM Continuing Education North Building. Please be aware that several videos will be shown during training that contain graphic segments of actual Active Shooters.